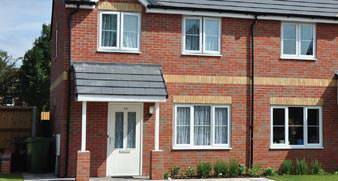 At Arkay, we are proud to offer a full range of UPVC Windows & Aluminium casement window options all expertly fabricated in our state-of-art manufacturing facility. 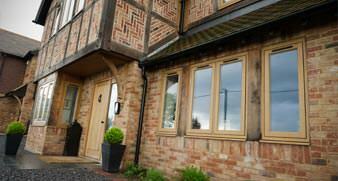 Choose from sliding sash and casement windows for the traditional or slim Aluminium casement windows for a more contemporary feel. 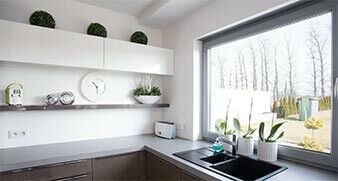 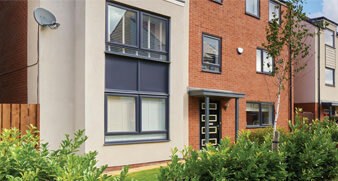 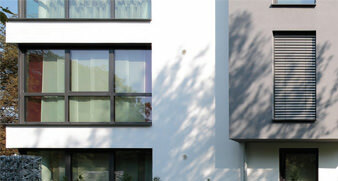 Fully reversible or tilt & turn windows facilitating larger openable windows for ease of cleaning. 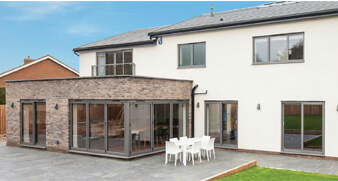 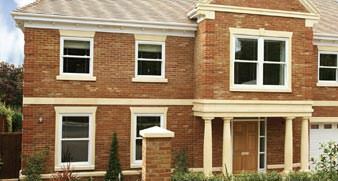 Browse our range of specialist windows to discover which one is best for you.